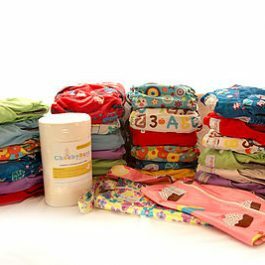 One size fits most (OSFM) modern cloth pocket nappy that fits from newborn to toddler approximately 3-16kg. 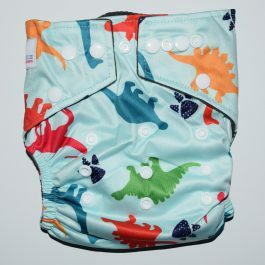 This nappy has superior absorbency for added leak guard. 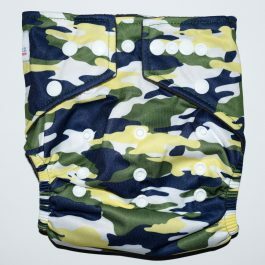 They have a soft waterproof , breathable PUL outer layer and a bamboo charcoal interior which draws moisture away from your baby’s skin. 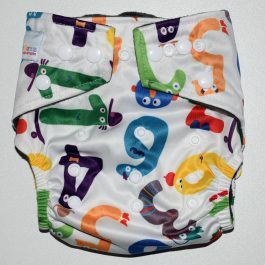 The double row of snaps ensures a great fit with 3 adjustable sizes – small, medium and large. 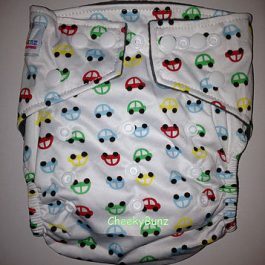 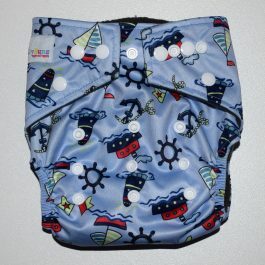 A trim nappy available in several different prints. 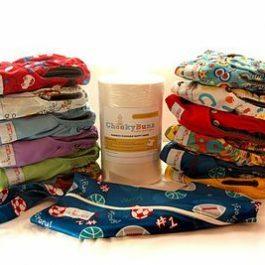 CheekyBunz Plus nappies come with one 5 layer bamboo charcoal/microfiber blend insert and are easily our best value for money nappy.